The Creative Media course at DKIT is a four-year honours degree program which will teach you the knowledge and skills you’ll need to succeed in the Creative Industries. You will be exposed to different mediums, whether it be Film and TV, Photography, Graphic Design, Web Design and Development — DKIT has it all. The college has lots of facilities, such as the TV and radio Studios, the darkroom and multiple editing suites. The course is very practical and most work is project based with occasional exams. One of my favourite things about DKIT is the smaller class sizes — With smaller classes, you get to know your classmates better and your lecturer on a more personal level. The teacher knows each student by their name and are always there whenever help is needed. All students also partake in a work placement programme, where they can gain experience in the workplace whilst still in college. 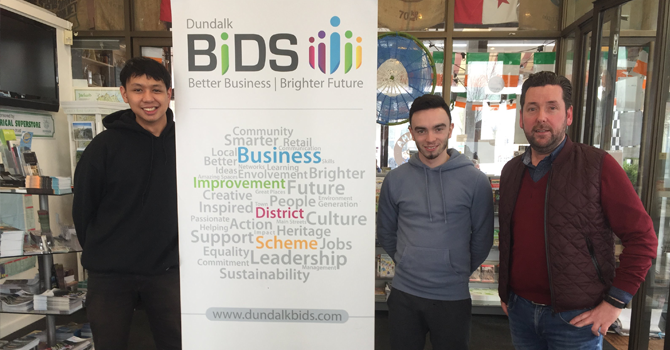 I did a placement at Dundalk BIDS and the Dundalk Tourist Office where I was able to apply all the skills and knowledge that I’ve learned in college within the industry. I had a great time on my placement and I’m sure you would too. 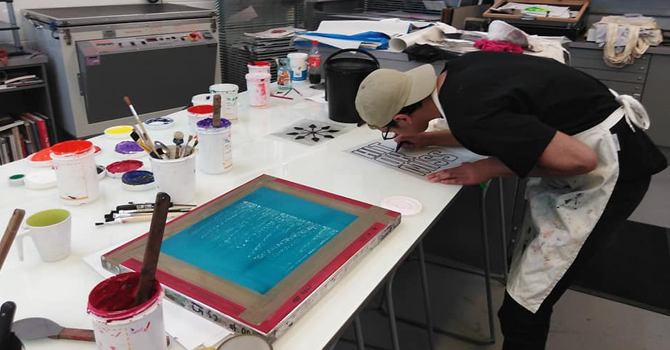 During your final year of the course, you will also partake in the annual graduate exhibition called Fís, which takes place every year at the end of the semester. This is an opportunity to take everything you’ve learned throughout your years studying and develop a project to showcase to a wider audience. The exhibition features work from the whole department of creative arts, so there is a wide variety being showcased. If you happen to be visiting Ireland and have some free time, take a trip to the north-east and drop by the campus to see what all of us have been working for the past four years in college. And if you are interested in learning more about the course and studying at DKIT, comment below and I’ll be sure to get back to you!